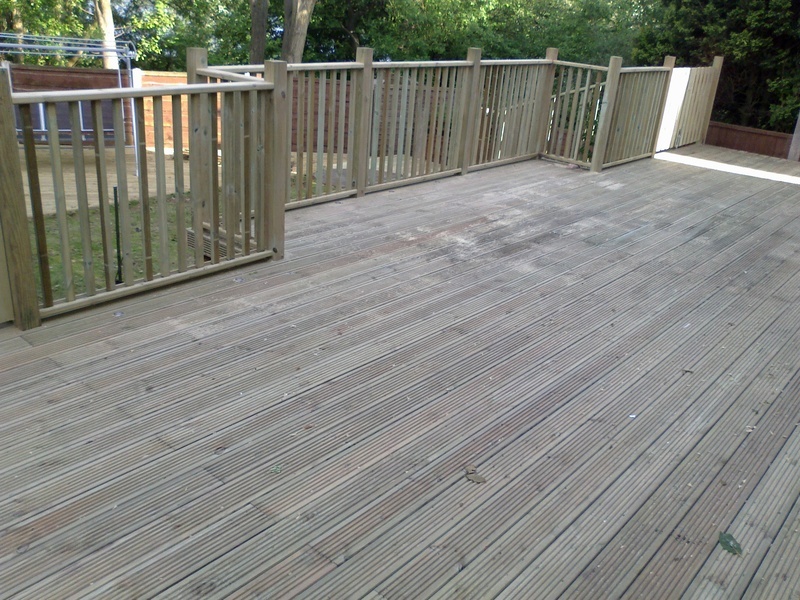 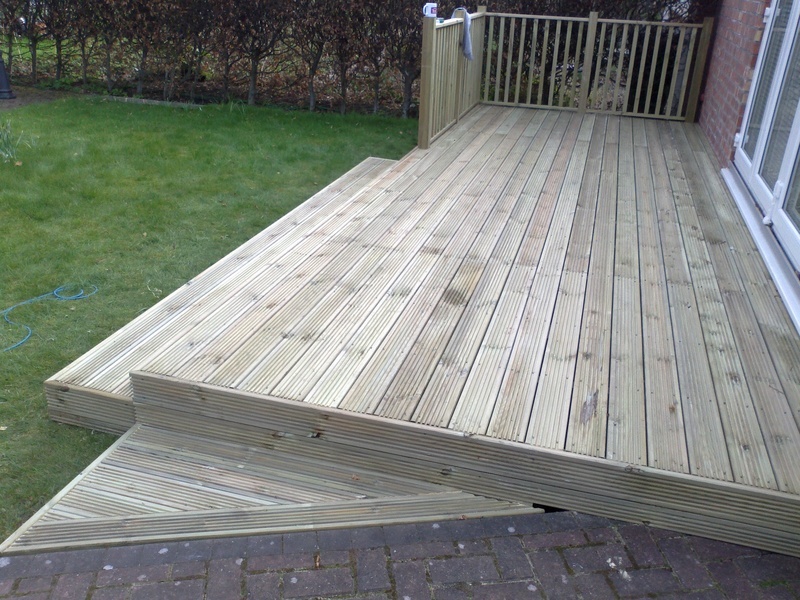 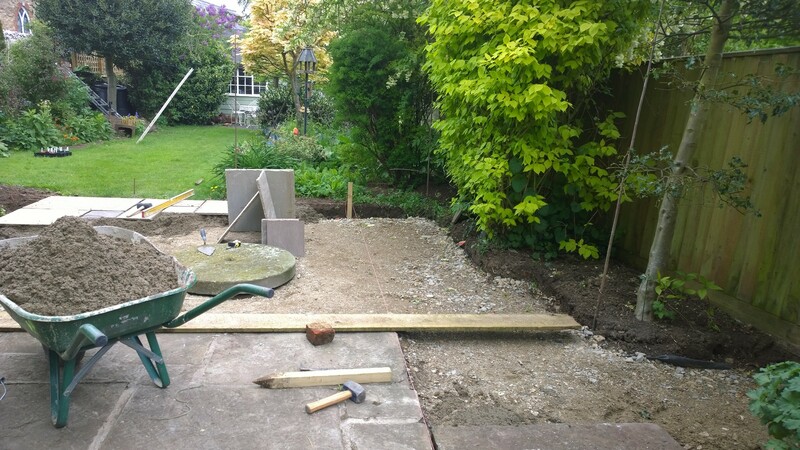 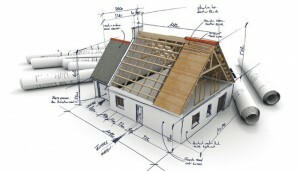 D’Angeli and Sons Ltd is a Building Contractor covering a wide variety of services for both your home and garden. 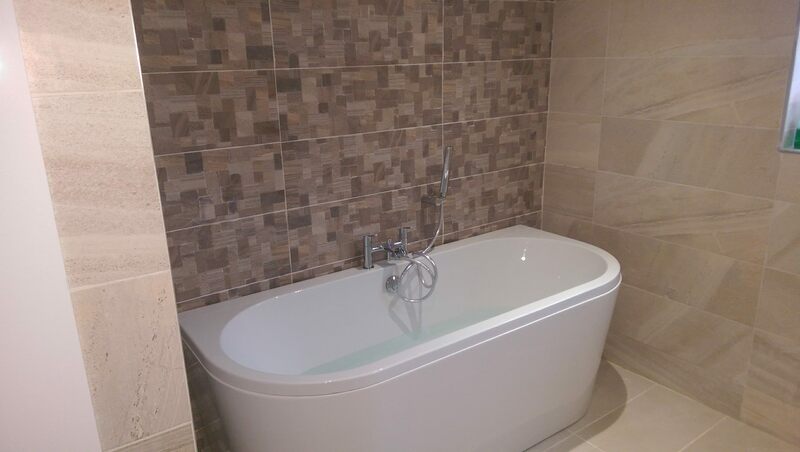 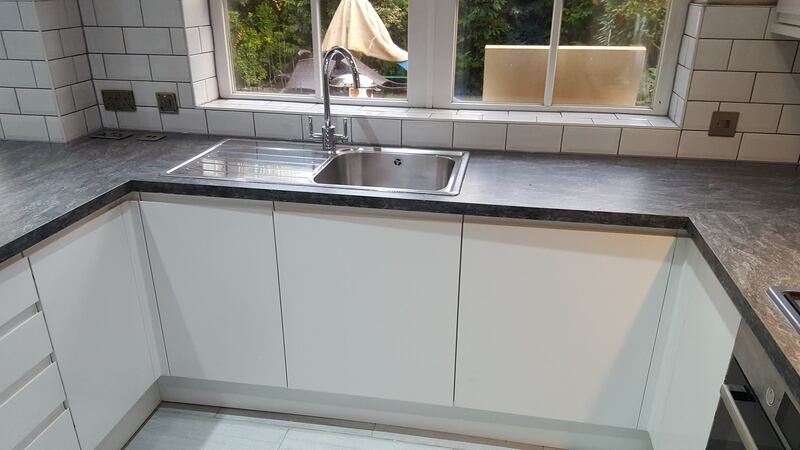 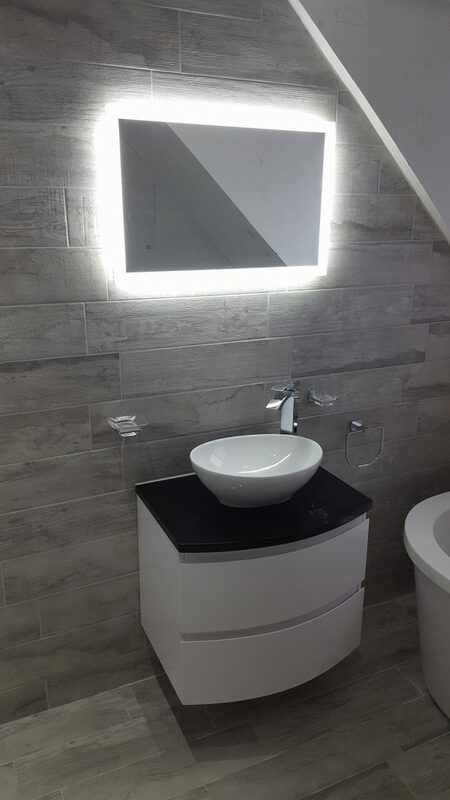 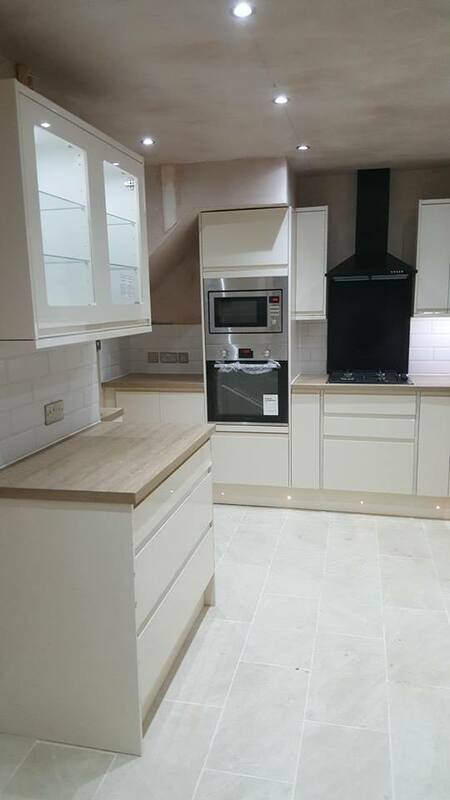 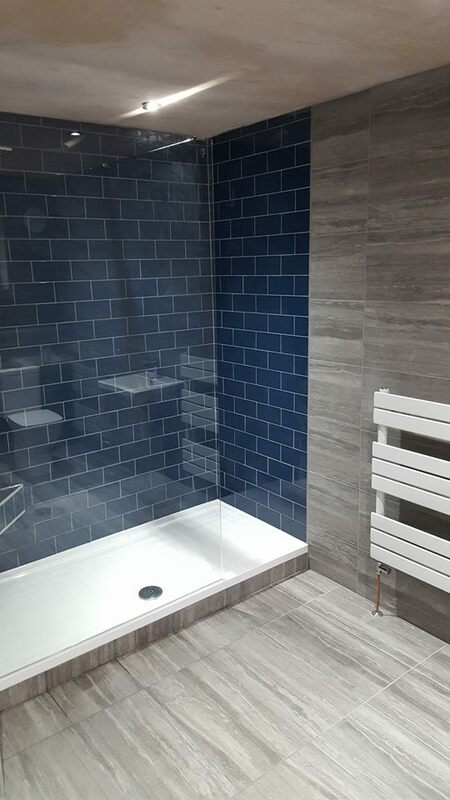 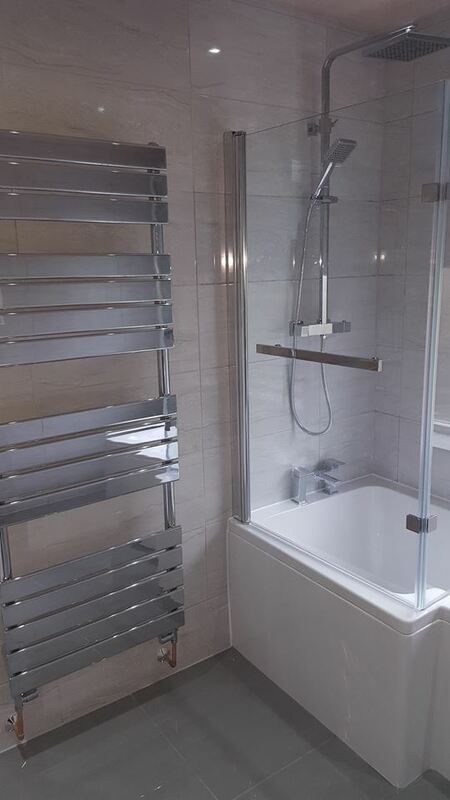 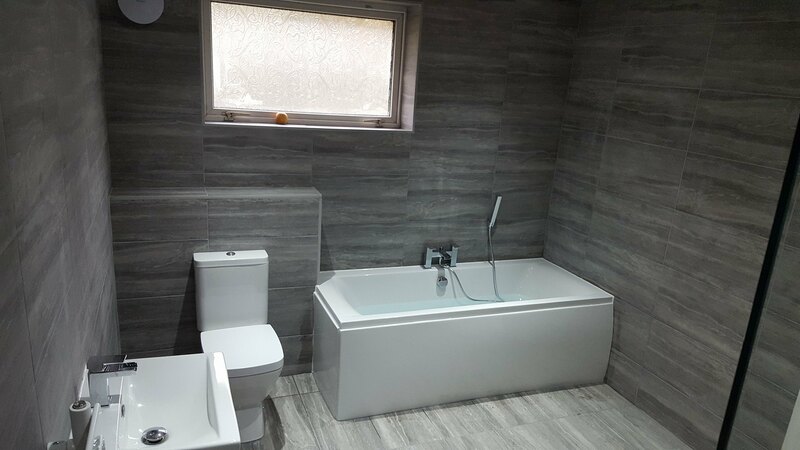 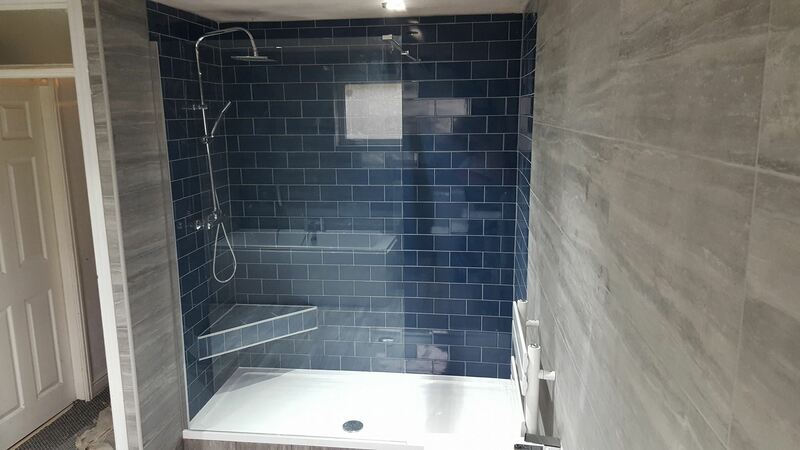 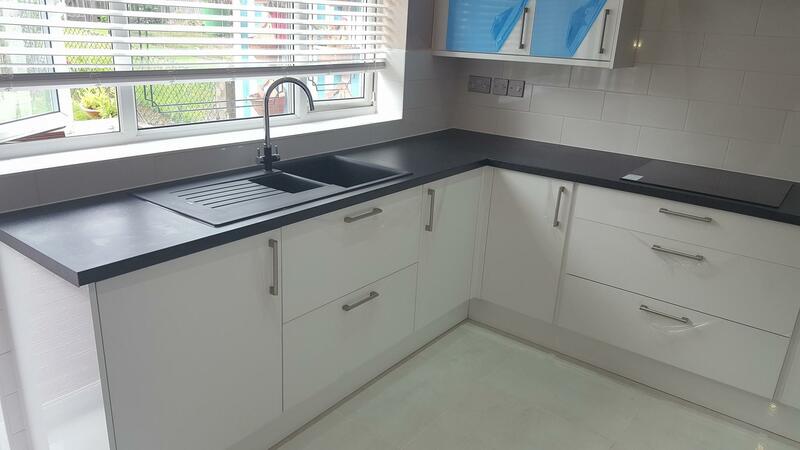 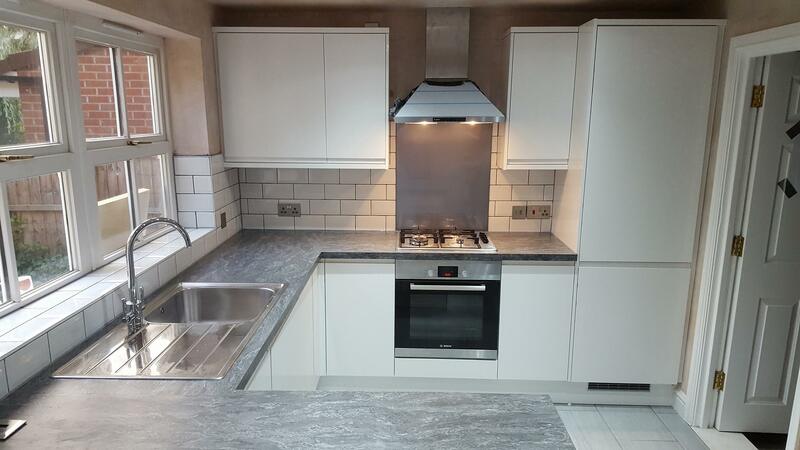 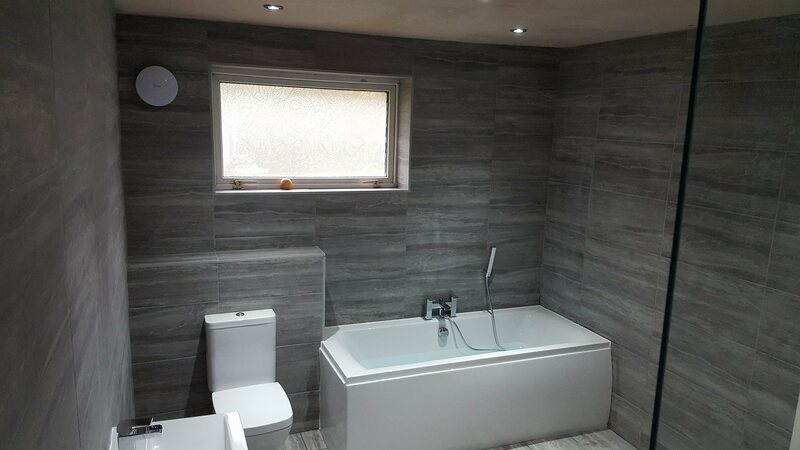 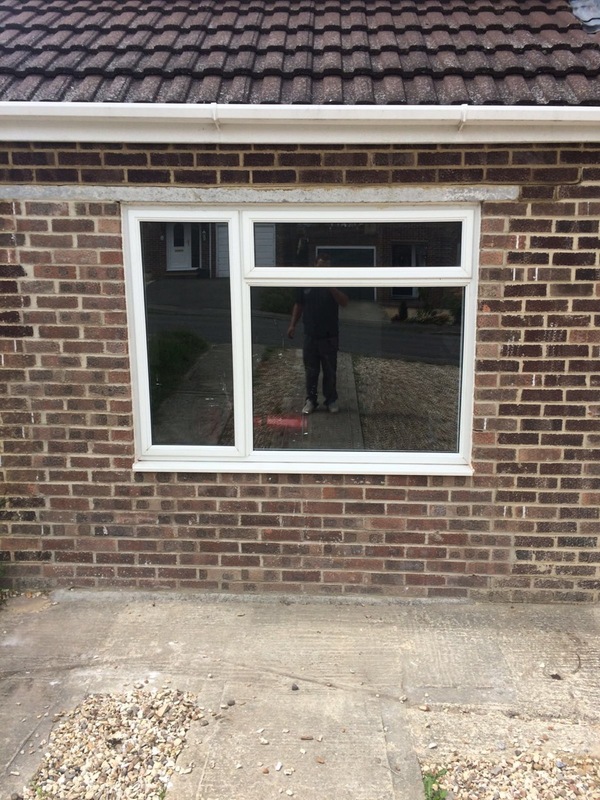 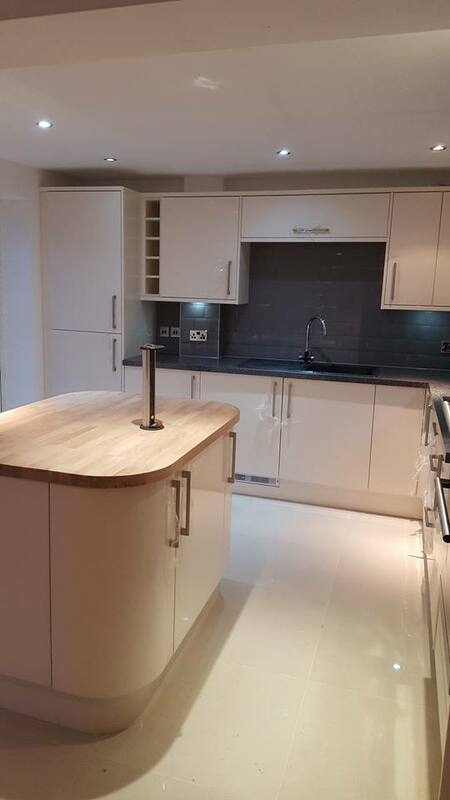 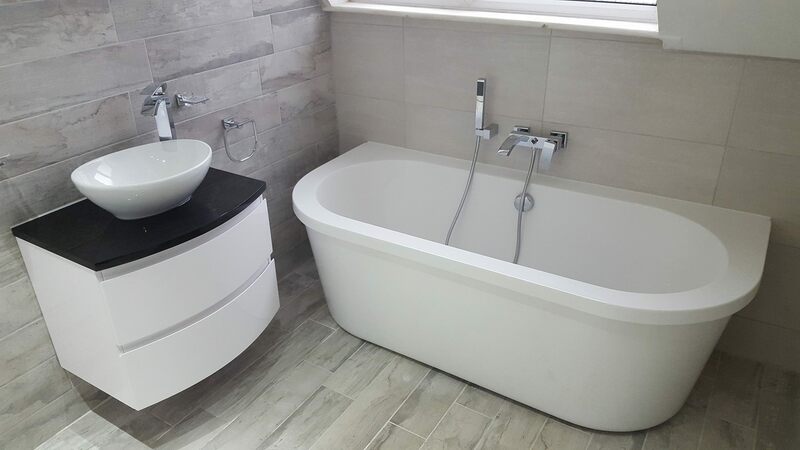 We specialise in Extensions, Bathroom Installations, Kitchen Installations and Outbuildings but as we employ all skilled trades we can also undertake smaller jobs like Tiling, Plastering, Plumbing, Groundworks and Landscaping. 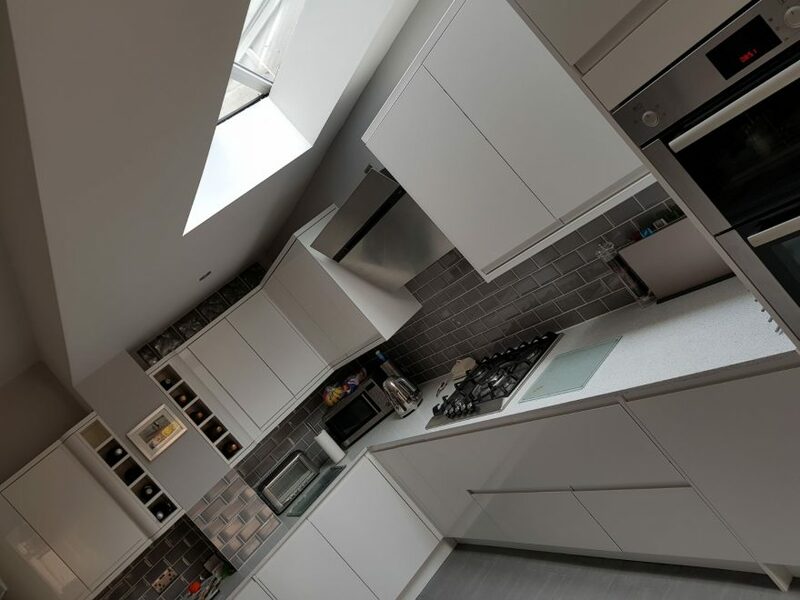 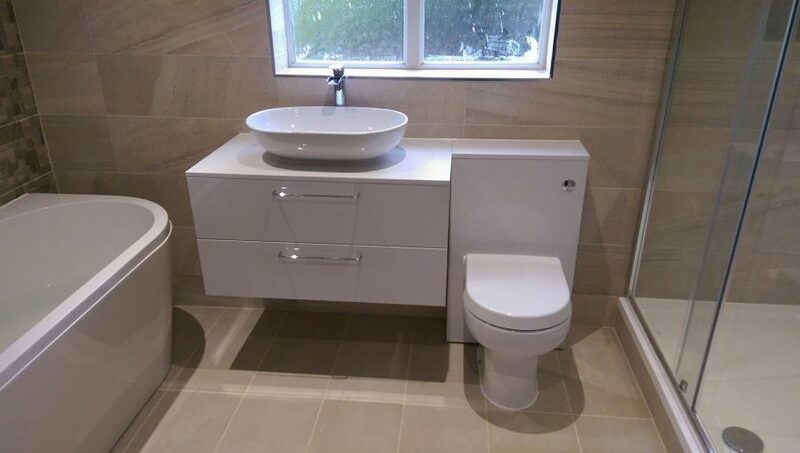 At D’Angeli and Sons Ltd we pride ourselves on delivering a professional finish in an efficient and timely manner whilst keeping rates competitive. 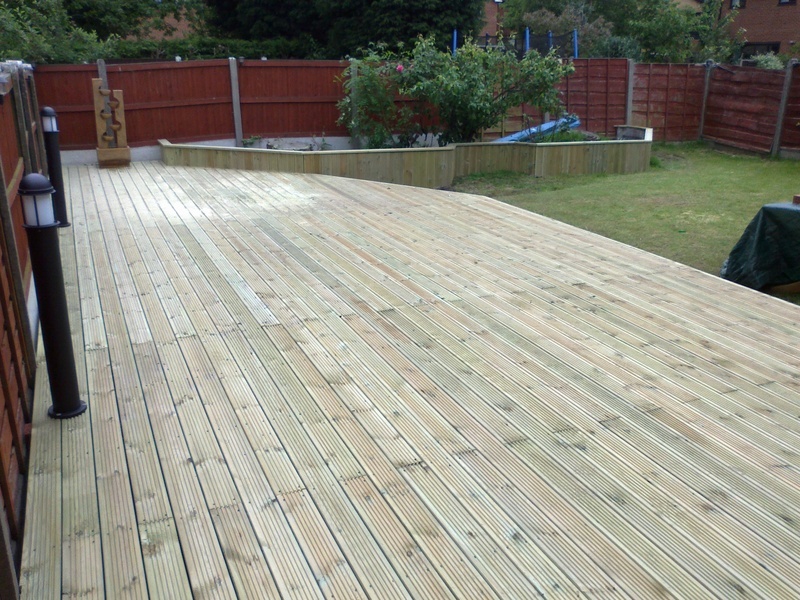 We offer free quotations without obligation. 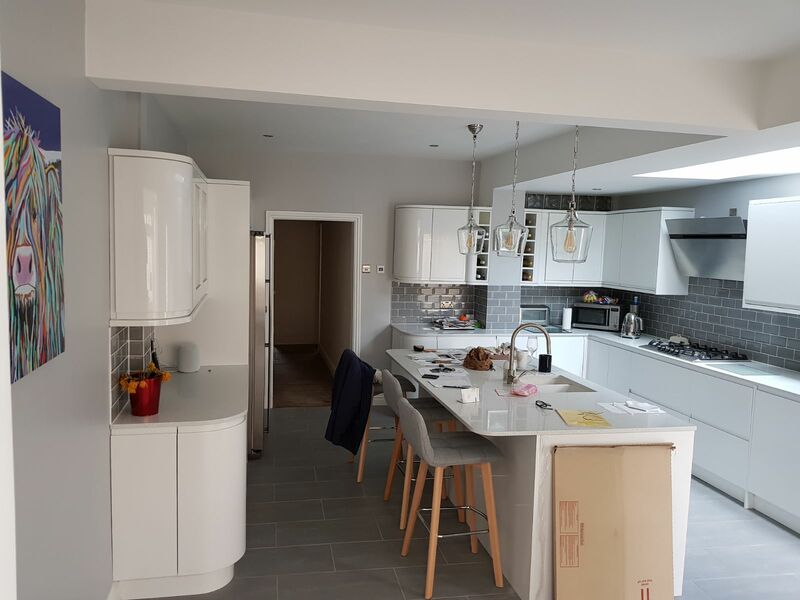 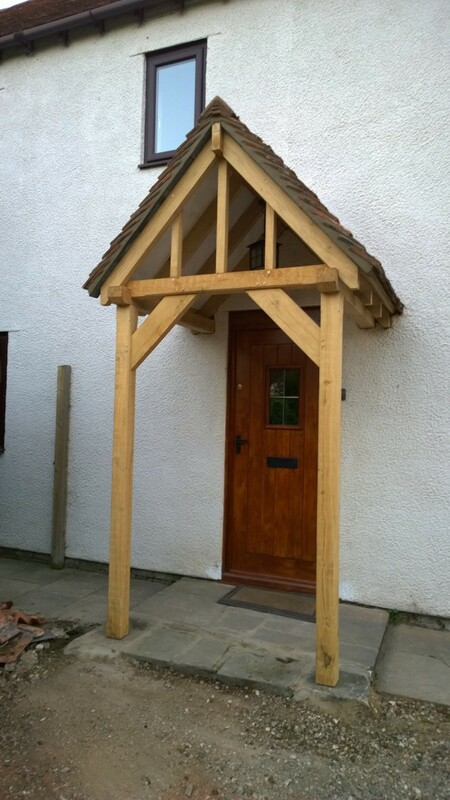 Our friendly, helpful builder team are always on hand to assist so please contact us to discuss your requirements and we will endeavour to meet your needs. 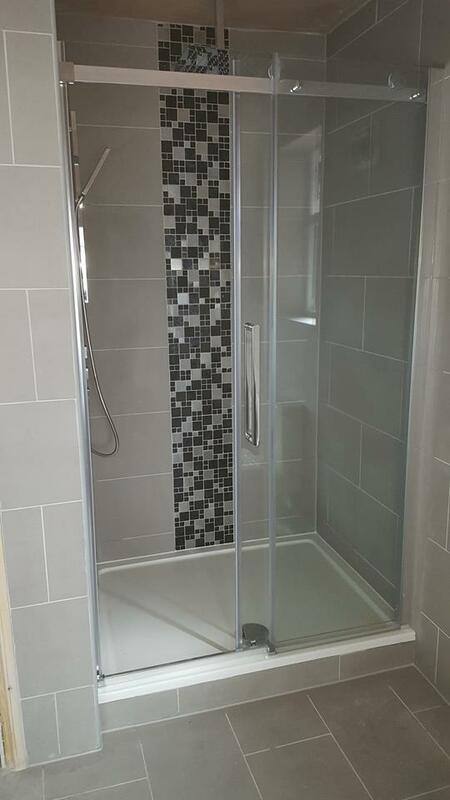 Our tradesmen have full public liability cover for your peace of mind. 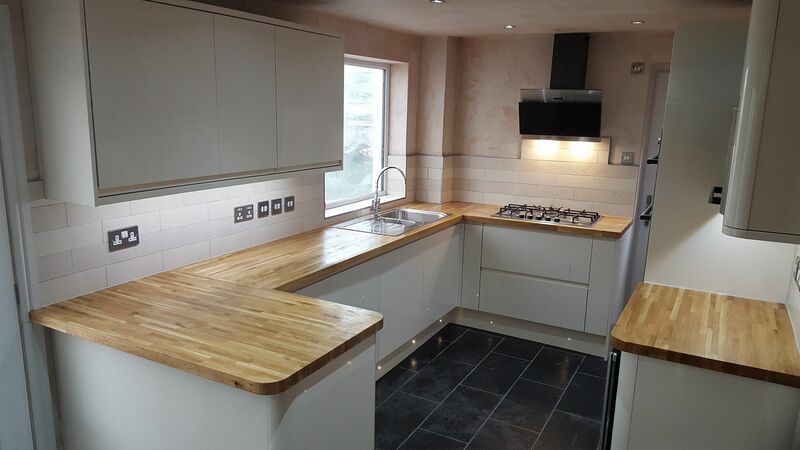 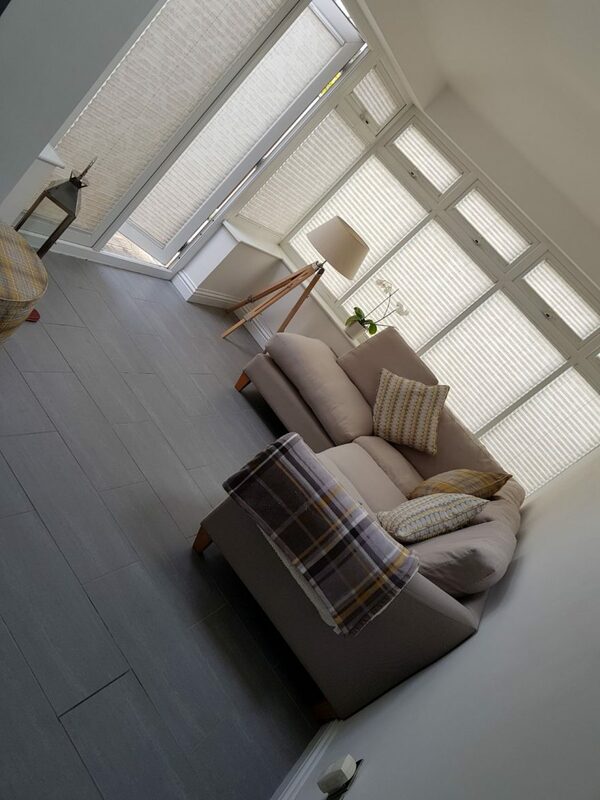 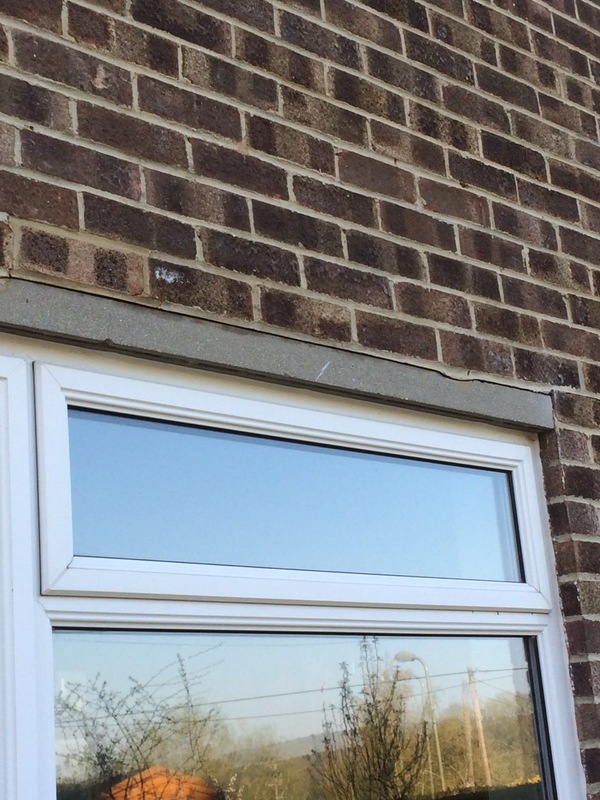 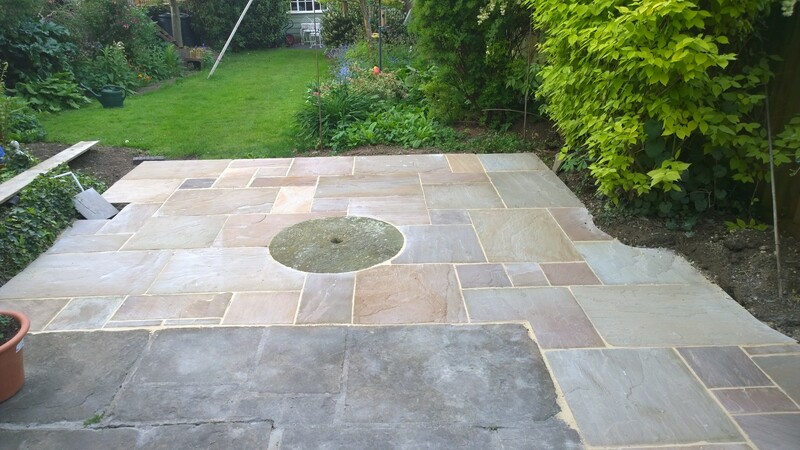 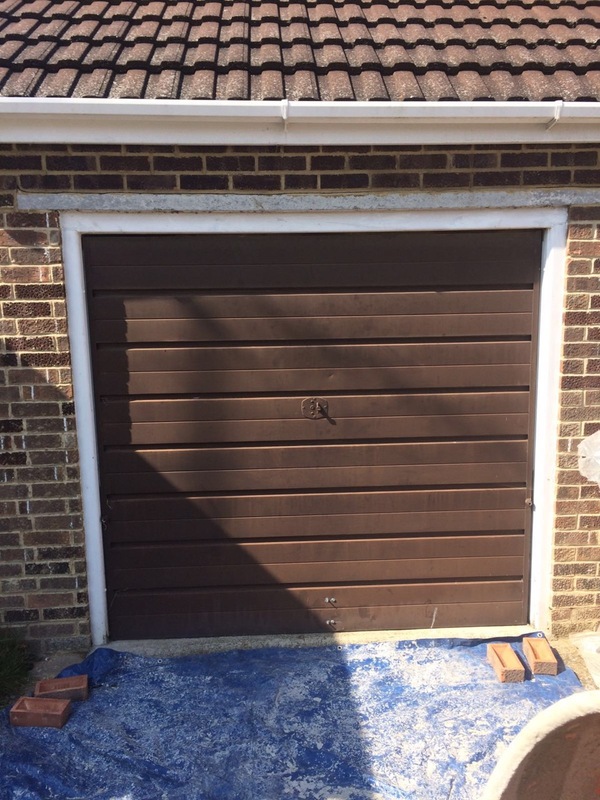 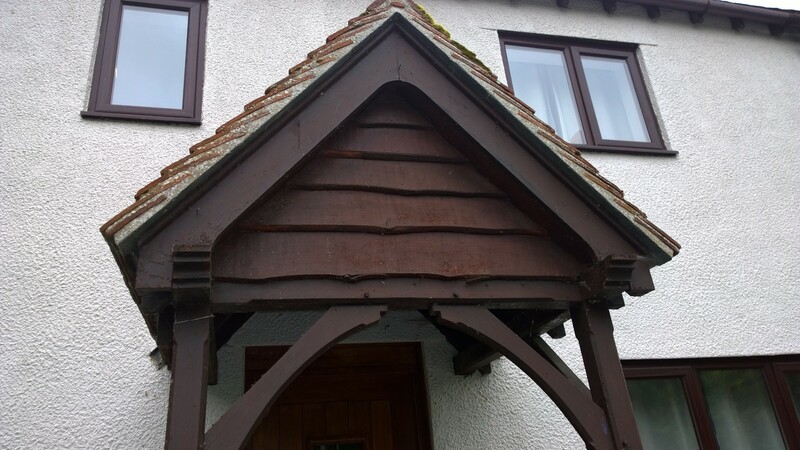 We work with local contractors to give you a full service with just one point of contact to get your work completed to a high standard with the minimum of stress. 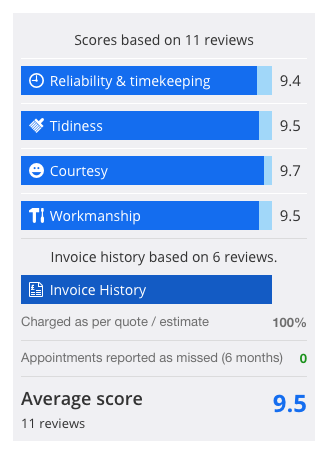 See our CheckaTrade Reviews by clicking the image below. 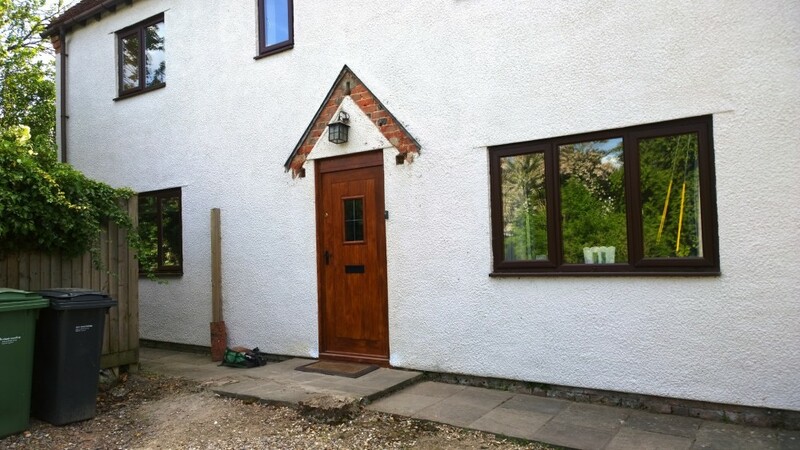 Nicky and his team did some work on my house and I was very pleased with their professional attitude. 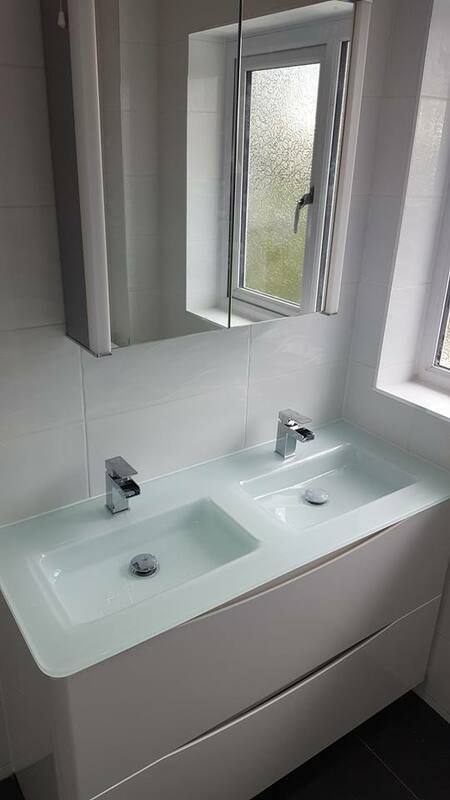 The work was finished to a very high standard. 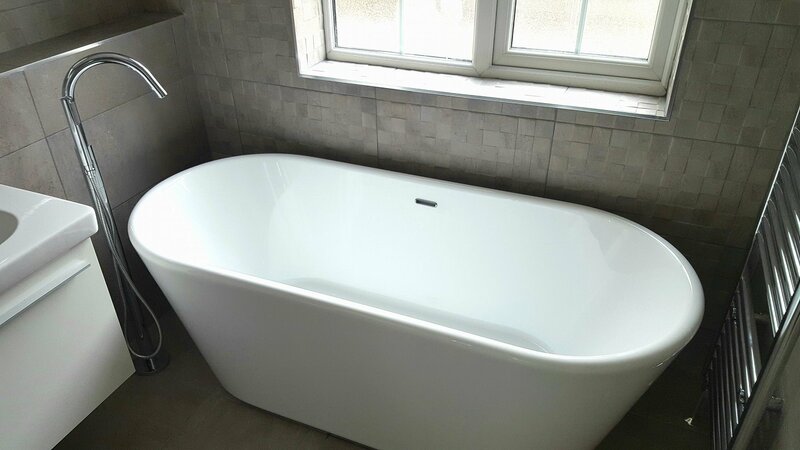 I will definitely be using them again in the future.